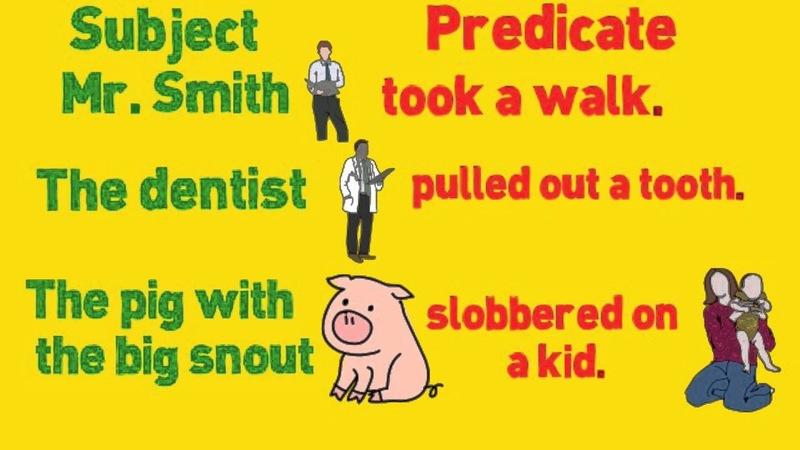 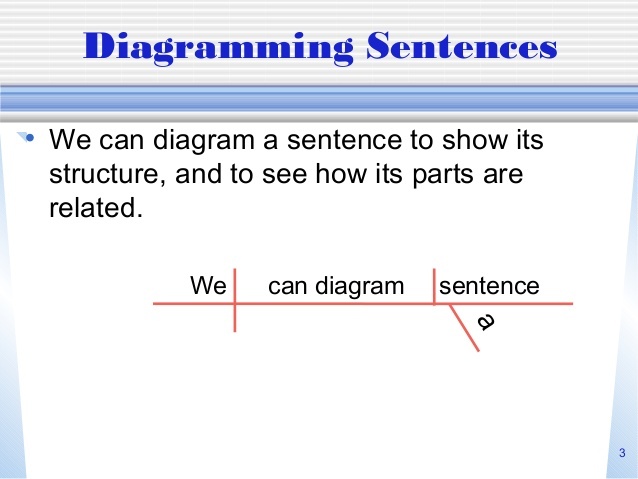 Every complete sentence needs a subject and a predicate (verb). 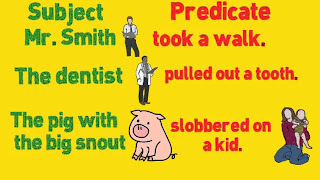 and/or more than one verb. 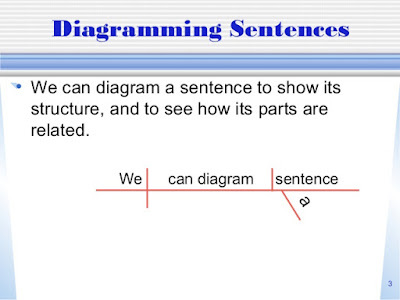 A sentence can also contain a direct object. 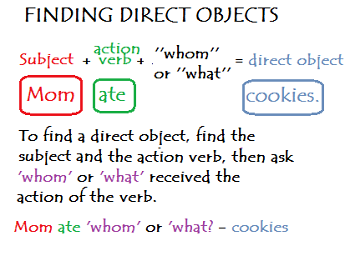 A direct object is the thing that is being acted upon by the subject - it receives the action of the verb. 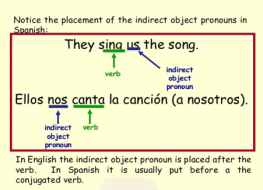 There can also be an indirect object. 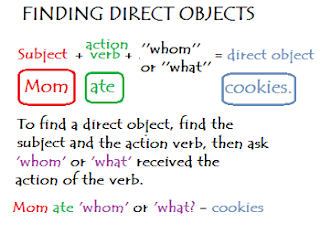 Definition: A direct object is a noun or a pronoun that the verb in the sentence does something to.